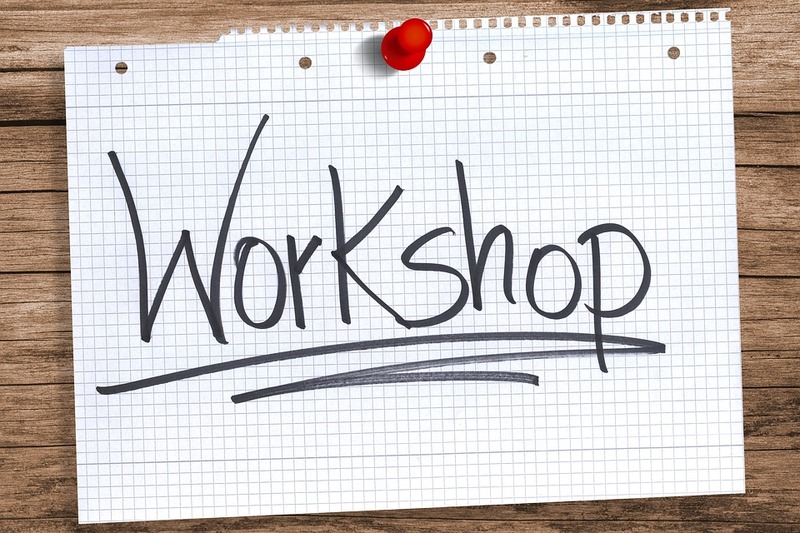 You’re invited to join us for an Activity Director Workshop on Thursday, April 11, 2019 at the Republic Bank Community Room at 9600 Brownsboro Road, Louisville, KY 40241. To register on-line, Click Here. You may also print out and complete the last page of the Offering Announcement and return it to KSLA, with your payment information. This entry was posted in News and tagged Activity Director Workshop, Assisted Living in Kentucky, Kentucky Senior Living Association, Personal Care Homes in Kentucky, Senior Living Education, Senior Living in Kentucky. Bookmark the permalink.